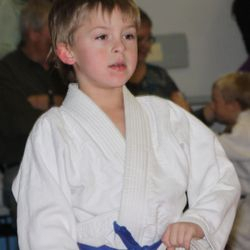 The Avonhurst Judo Club is a volunteer-based organization registered with Judo Saskatchewan & Judo Canada. 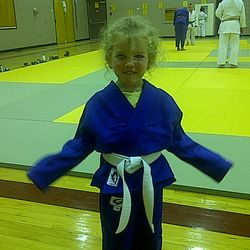 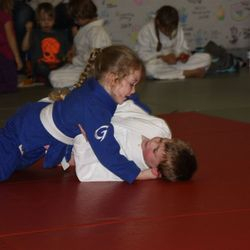 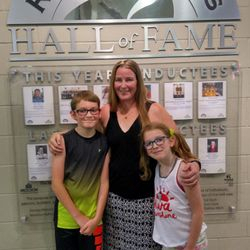 We work to promote the Olympic Sport of Judo and provide the opportunity to develop recreational, beginner, advanced and elite level athletes from ages 3 and up, in a fun and safe environment. 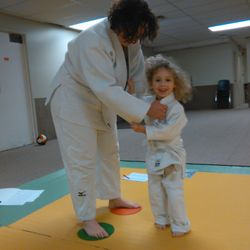 Judo has a wide range of appeal a sport, an art, a discipline, a recreational past time, a social activity, a fitness program, a means of self-defense and a way of life. 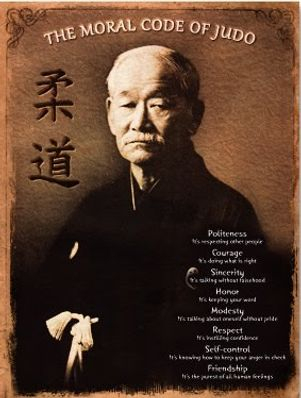 One of the distinguishing aspects of Judo is how its basic values and principles translate into a way of life.